There’s news in the self-publishing industry: Amazon’s CreateSpace print-on-demand platform is closing its doors. More accurately, Amazon is folding CreateSpace into its Kindle Direct Publishing (KDP) division. Here at Self-Publishing Relief, we’ve been watching this development closely. The merger is a work in progress, but this is what you need to know as of now if you have self-published via CreateSpace—or are planning to do so in the near future. Move your books now. Amazon has started the process of migrating titles from CreateSpace to KDP Print. Authors are being invited in waves to make the move, but you don’t have to wait for that notification. Sign into your CreateSpace account and follow the instructions you’ll see there. We’ve completed the process with our own books; it’s easy and quick if you already have an account with KDP. Don’t worry: If you don’t have a KDP account, you’ll be prompted to open one. You can also choose to do nothing, and eventually Amazon will complete the migration for you. 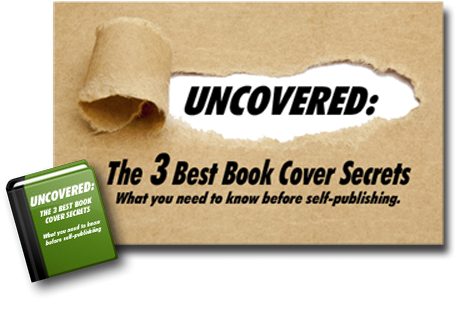 But one of the advantages of self-publishing is that you have almost total control of all aspects of your book’s publication—so why not be proactive in this case as well? A note about Expanded Distribution options: The Expanded Distribution program is how CreateSpace made your book available to bookstores, other online retailers, libraries, and schools. While CreateSpace did not require you to make your book available on Amazon before enrolling in Expanded Distribution, with KDP Print, availability on Amazon is required. If your book is not available on Amazon, it will migrate over to KDP in draft status and will no longer be enrolled in Expanded Distribution. You can re-enroll your book through KDP, but it can take up to eight weeks to become available again in the Expanded Distribution channels. Avoid this situation by enabling Amazon availability via CreateSpace now. We recommend you change your plan. Save yourself some work and start fresh with KDP Print. 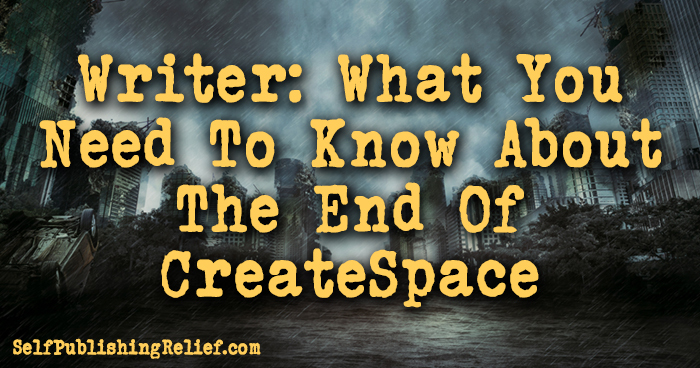 If you’ve already started a project on CreateSpace but it’s not quite ready for publication, you can migrate the title anyway. We recently did this with a client’s book; the move went seamlessly, and the finished product is of the same high quality we’ve come to expect from CreateSpace. There’s a very good reason why the finished product will maintain the same quality. KDP Print uses the same printers and providers used by CreateSpace. Royalty rates are also expected to remain the same (60% on Amazon sales/40% on sales made via Expanded Distribution), although books that are under 100 pages will apparently have slightly higher printing costs—and that may result in a small reduction in royalties. Royalty rates will remain the same, but royalty payments will be slower. CreateSpace paid royalties after thirty days; KDP Print will pay after sixty days. Payments will still be made monthly, so after the initial wait, this won’t make much of a difference. Unlike CreateSpace, KDP Print will not take your book off the market while reviewing edits or other changes you make. Not having to deal with an interruption in availability is an obvious improvement! Unfortunately, KDP Print supports fewer languages than CreateSpace did. This limitation will not affect books that have already been published with CreateSpace, but if you’re writing in a language other than English, check to make sure it’s supported before deciding to use KDP Print. Once Amazon completes the process and any kinks are worked out, we at Self-Publishing Relief are optimistic that the ability to publish both the paperback and Kindle versions in one place will streamline the self-publishing process. We’re looking forward to helping many more authors successfully realize their publishing goals. Question: Have you made the move? What else should self-publishers know about the CreateSpace/KDP merger?